Update, If CHF is holding your tickets, I didnt realize if you park and take Ferry, that you go through bag check before you get on. I am now just outside the main gate by this building, across from Guest relations. Sorry for the confusion. We knew there would be things to work out this I am in a bright yellow Chelsea Hutchison tshirt. My phone nunber is 303-250-7739. 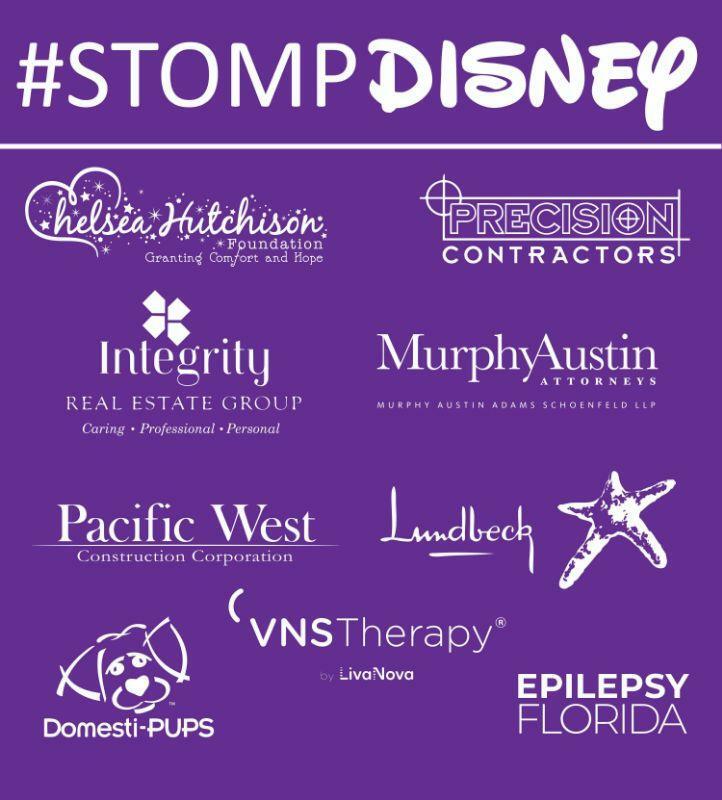 Join us at Disney's Magic Kingdom for a day in the park, raising Epilepsy Awareness. There are no discount tickets. At this time, we ask that you purchase tickets through the Disney site. 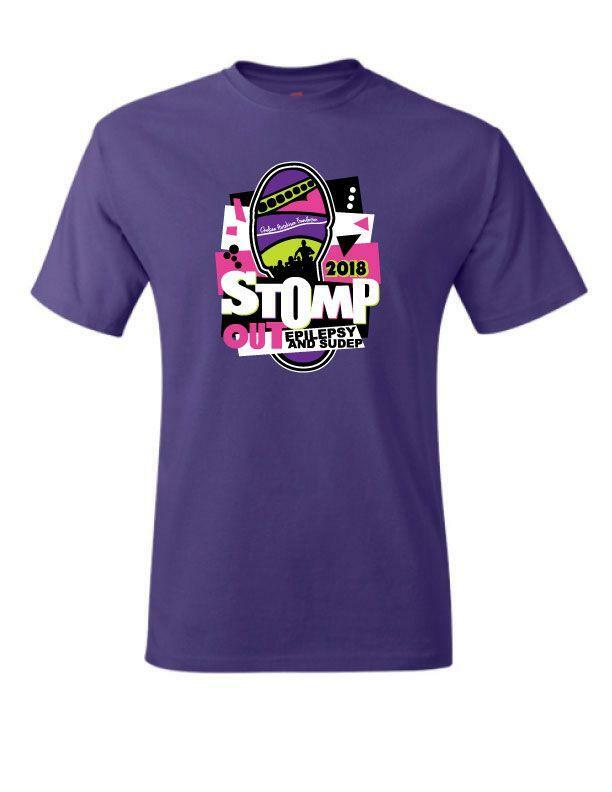 If you wish to purchase #STOMPDisney tshirts and swag bags, you may do so through this site. 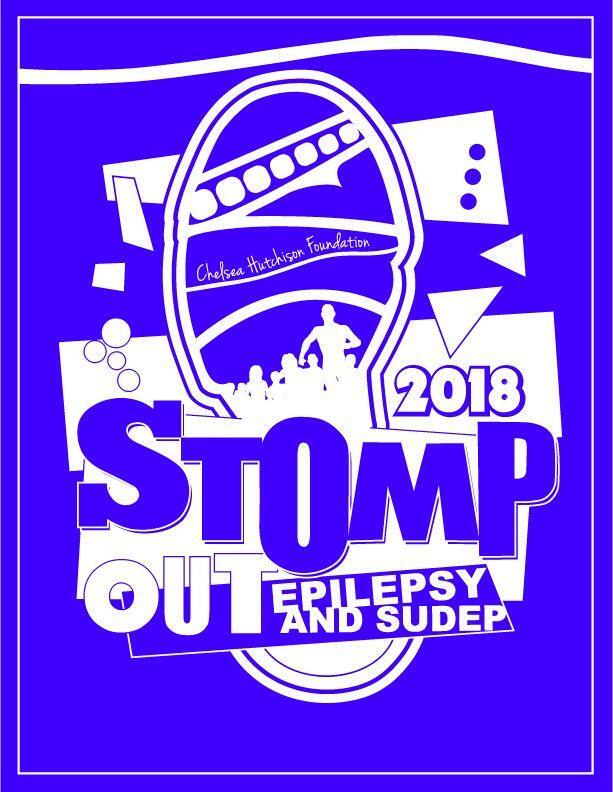 They will be mailed to you in time for the event if ordering before September 25, 2018. We will have three group photo sessions and would love if you could join us. We aren't sure how big the crowd will be because many Floridians have seasons passes. 9:00 AM - Just inside the front gates of Magic Kingdom. After the photo we would love to all walk together through Main Street and into Fantasy Land raising awareness. 1:00 PM - Meet at the Carousel in Fantasy Land for another group photo. If the lines are not too long, we'd love everyone to ride together. Service dogs are welcomed and encouraged. 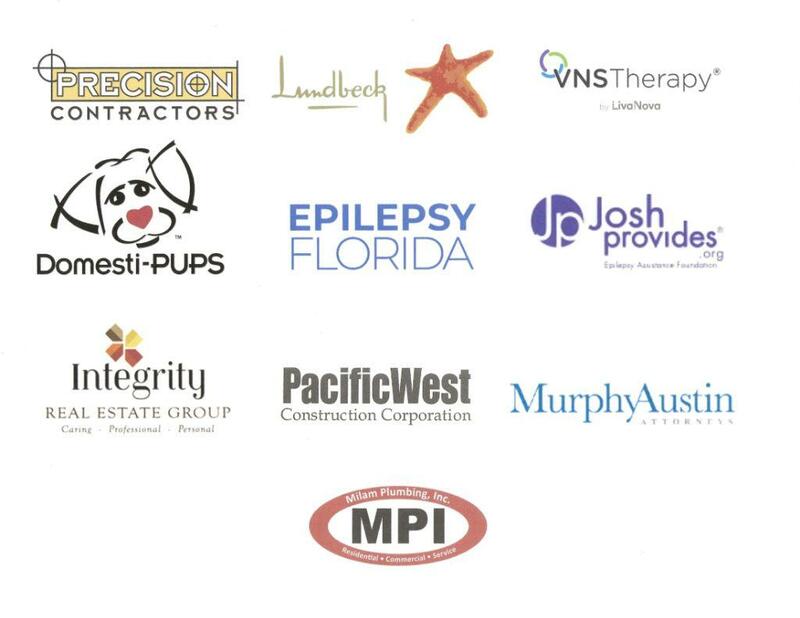 Funds raised by the foundation provide funding for fully-trained seizure-response dogs, life-saving movement monitors for those in need and grant wish trips to Epilepsy Awareness Expo and Day at Disneyland. 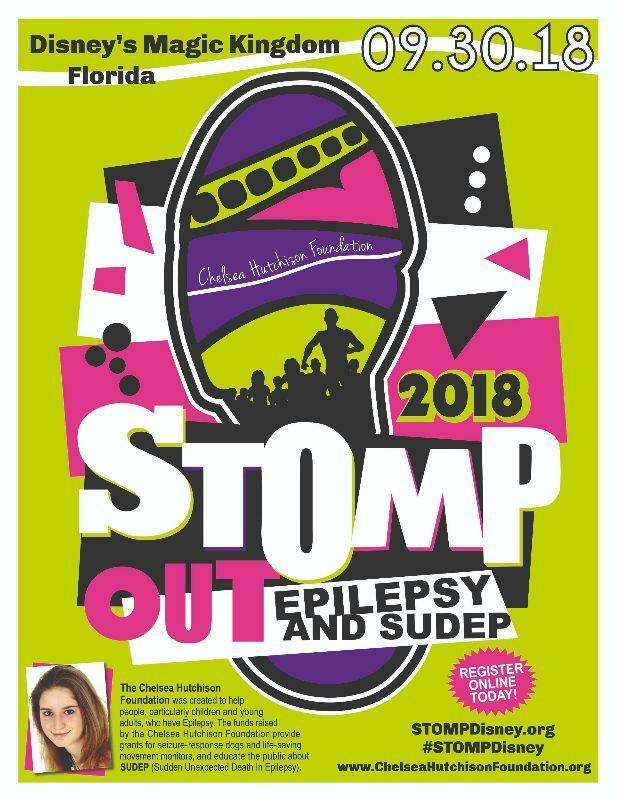 While this event is not a fundraiser for CHF, you are welcome to fund-raise to help us further our mission if you'd like. Scroll down for details on fundraising and some wonderful rewards for those who do. Park is open from 9:00 am to 6:00 pm on September 30th. We will post group photo opportunities and gatherings within the park as we get closer.